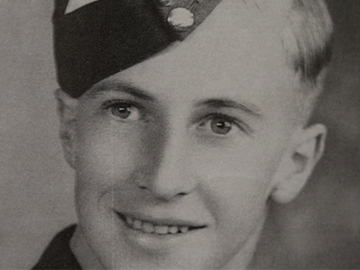 in this interview, Les Hughes recalls serving in the Korean War. Hughes was an artillery gunner in 161 Battery of the Royal New Zealand Artillery. He was involved in the Battle of Kapyong, where UN troops withstood a massive Chinese attack, helping to prevent the capture of Seoul, the South Korean capital. 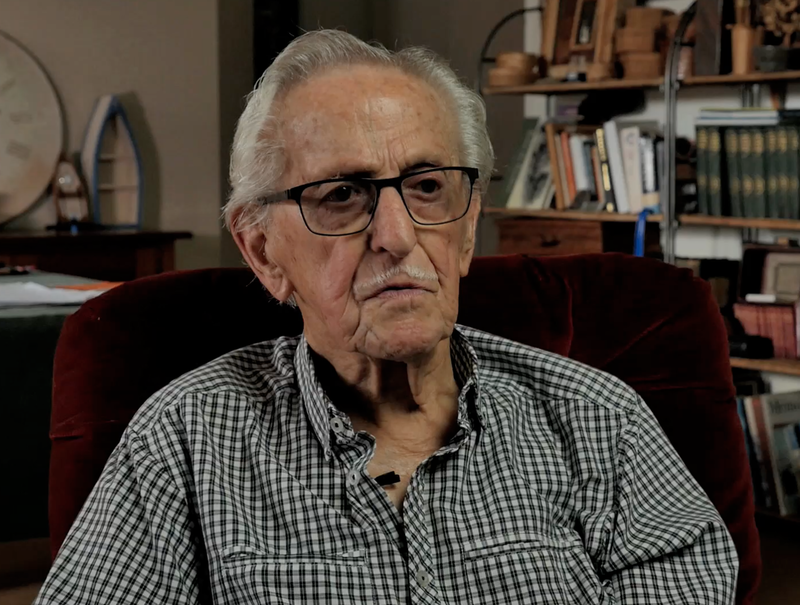 Then aged 86, Hughes reminisces about that battle and his training back in New Zealand, the Kiwi troop’s lack of equipment, and the journey home at war's end. Some 31 Kiwi soldiers were killed in action in Korea. 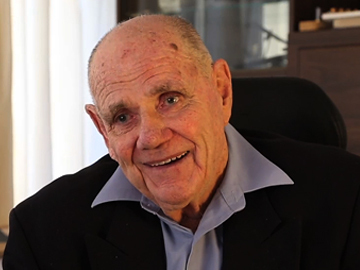 Hughes himself passed away on 19 February 2016. Memories of Service captures the war experiences of Kiwi veterans who served in campaigns from World War II to Korea, Vietnam and beyond. Director David Blyth (Our Oldest Soldier) and Silverdale RSA museum curator Patricia Stroud wanted to make the series of interviews as an “archival/educational treasure for all New Zealanders.” In this selection of stories compiled from the first nine interviews, the returned servicemen recall training, survival, imprisonment, parachuting from crashing planes, lighter moments, and bonds of brotherhood. This special compilation collects together short excerpts from all 50 Memories of Service interviews that David Blyth has conducted with veterans of war. The assembled interviews cover the battlefields of World War ll, plus Vietnam, Malaya and Korea. Grouped by season and loose categories, the memories range from training to planes and ships under attack, to escape attempts by prisoners of war, to taking on jobs left vacant by those who went to fight. NZ On Screen has individual interviews with all those featured across the five series. Antony Starr has won multiple awards for being sly and idiotic at the same time, playing twin brothers on TV's Outrageous Fortune: gormless Van and cynical lawyer Jethro. The roles are distant cousins to an earlier part on Mercy Peak. A starring turn as a sheriff with a secret in Alan (True Blood) Ball’s US TV series Banshee, followed big-screen roles in drama After the Waterfall and Australian thriller Wish You Were Here. 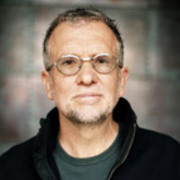 John Toon's globetrotting award-winning career as a cinematographer encompasses documentary, shorts, TV drama (The Governor) and feature films — Rain, Mr Pip, Kingpin and Sunshine Cleaning among them. 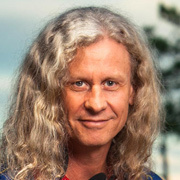 He has also shot and directed many commercials. 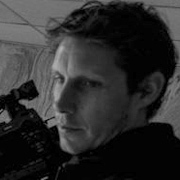 Intrepid cinematographer Jacob Bryant has shot everywhere from Iraq and Afghanistan to the mean streets of Auckland (Super City). His work with leading documentary makers has been nominated for multiple screen awards. 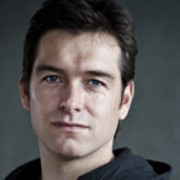 An episode of TV show Ends of the Earth shot in Afghanistan won Bryant a 2007 Qantas Award; he also shared a Documentary Edge gong for filming Finding Mercy in Zimbabwe.